Water heaters. We use them every day without thinking about them. The next types of water heaters in our series provide cost-effective and exciting ways to heat your water and save money. What is a Tankless Coil Water Heater? It is a device that supplies hot water, whenever needed, without the use of a water tank. It utilizes the hot water boiler to heat water for the household plumbing. In some cases, it is a slide in option for select boilers. 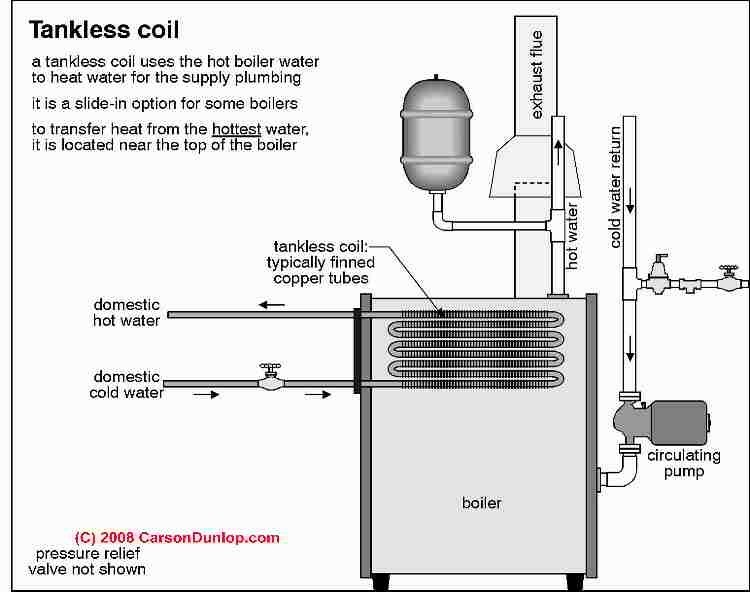 How Does a Tankless Coil Water Heater work? When the hot water faucet is turned on, cold water is flooded into the inlet side of the heat exchanger in the boiler. The heat exchanger is located near the top of the water or steam boiler and is typically made of copper pipes. The copper piping ensures the best heat transference. After this process, the water is usually too hot for household use. As such, most setups have a regulated tempering valve which releases a small amount of cold water. This allows the water to cool to a safer temperature of about one hundred degrees Fahrenheit. It’s easily fitted to most boilers, including steam boilers. It is far more cost-efficient in the winter months than a typical water heater. This type of water heater is much cheaper to install and maintain than basic water heaters. If something were to go wrong or break, these water heaters are easier to replace. It basically supplies limitless hot water to the household. The biggest pro is the saving on heating costs because it doesn’t lose any heat from standing heated water. While it is cost savvy in the winter months, this isn’t a great option for people in warmer climates, or during summer months. This is due to the reduced need and frequency for hot water on demand. Also, it’s lifespan is not as long as other water heaters. The Tankless Coil Water Heater only lasts about 10 years if properly maintained. 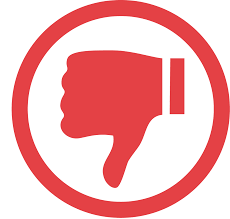 Unfortunately, the Tankless Water Heater is not compatible with a furnace. Something else to consider is the quality of water running to your household. If the household is on hard water supply, the Tankless Coil Water Heater will require a water softener to run smoothly and efficiently. What is an Indirect Water heater? The Indirect Water Heater is a more cost-efficient and environmentally friendly way to heat water. It is a little tank-like device that holds a coiled heat exchanger. The Indirect Water Heater relies on the boiler to heat the household water, as it does not produce its own heat. 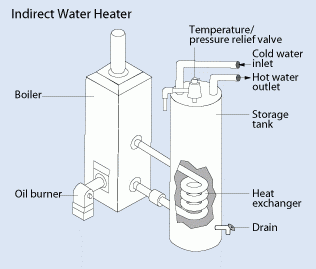 How does an Indirect Water Heater work? A closed-loop water pipe connects the Indirect Water Heater to the boiler, where the boiler supplies heated water to it. This boiler water never mixes with the water in the Indirect Water Heater. The water circulates through the heat exchanging coils, heating the water in the tank that is for the household use. The Indirect Water heater is basically a conduit. The household water flows through the water heater to be heated and pushed up to the household appliances. The Indirect Water Heater pays for itself as it saves on heating costs, and allows the furnace to turn off and on less often. Pros and Cons of having an Indirect Water Heater. The Indirect Water Heater is very similar to the Tankless Coil Water heater. They both are great money savers, both better for winter months/cooler climates. The main difference between them is that a Tankless Coil Water Heater cannot use a furnace in its functions, whereas the Indirect Water Heater is furnace compatible. 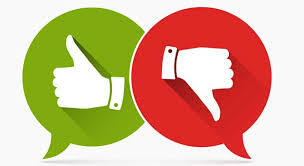 If you are in the market for a new water heating system and are looking to save some money then give us a call today! 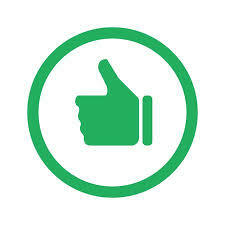 We are ready to help you with your next home improvement project.